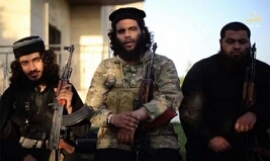 A new front in the global War on Terror has been opened recently by ISIS-connected terrorists in Egypt – which is both grounds for considerable concern, and may be very short-lived, as they seem hell-bent on taking on far too many powerful enemies at once. According to the BBC, this relative newcomer in the global War on Terror has been flexing its muscles of late, rather stupidly I might add. 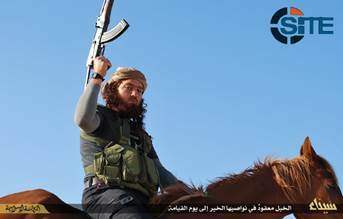 Sinai Province was previously called Ansar Beit al-Maqdis (Champions of Jerusalem), but announced a name change in November 2014 when it pledged allegiance to IS, the militant organisation that had made rapid advances in Iraq and Syria. Ansar Beit al-Maqdis was an Al-Qaeda-inspired group that started its operations immediately after the January 2011 uprising that led to the fall of Egypt’s long-running ruler Hosni Mubarak. 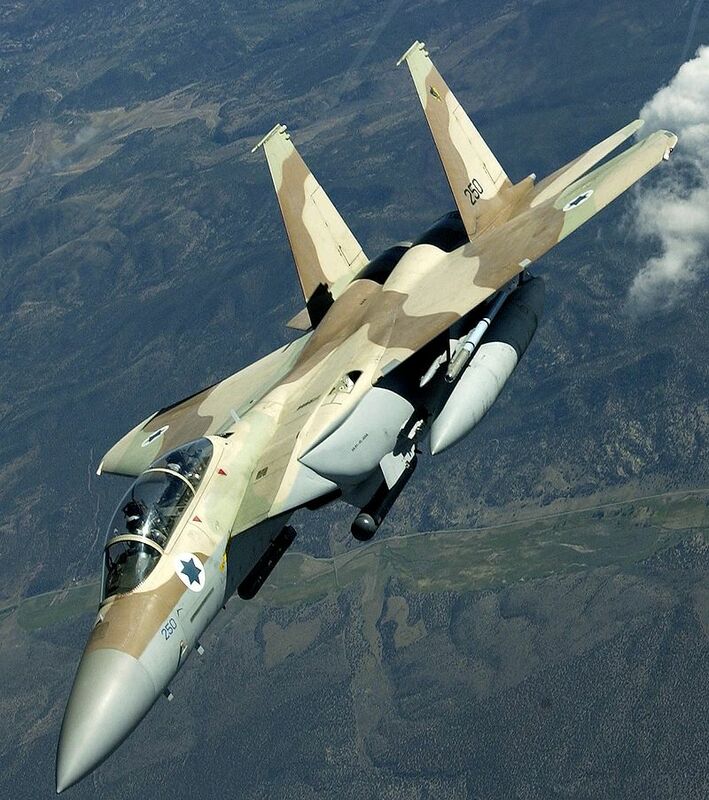 The group was initially known for launching attacks on Israeli targets and interests. Completely confused? 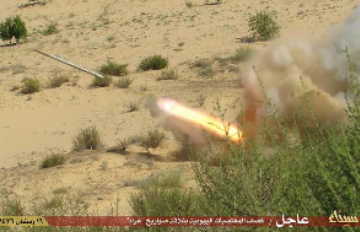 They seem to be as well, for since February 1 they have carried out targeted attacks in Egypt, igniting the Egyptian (and predominantly-Muslim) people and armed forces to rout and destroy them entirely. 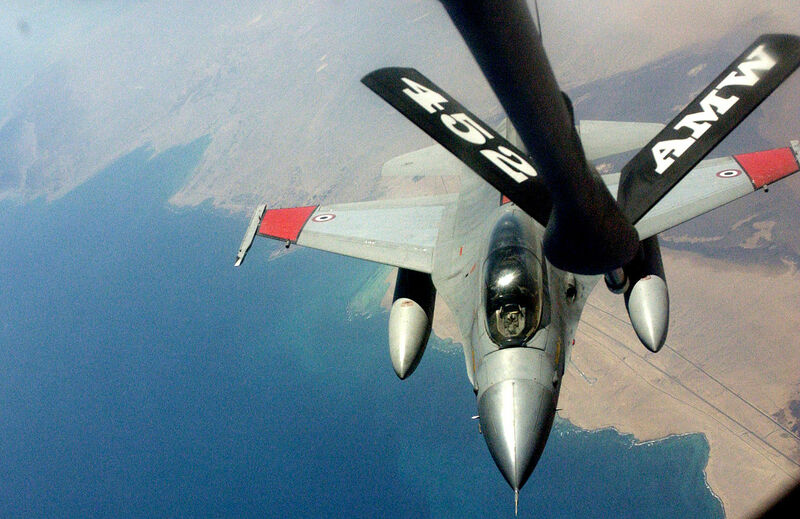 Egyptian air strikes just this past week have seriously harmed this ISIS-related group, killing 25 fighters and destroying weapons supplies, according to reports by the Al Jazeera news network. Now, it seems they are trying to provoke Israel as well, claiming to have launched 3 rockets at “occupied Palestine” on July 3, all of which fell far short in the Negev desert. And don’t be deceived – the rocket isn’t going to distinguish between an Israeli or a Palestinian when it lands. Meaning? ISIS isn’t riled up over Israel’s “occupation” of Palestinians – they couldn’t carry less if they wipe out both groups, just so long as they are the dominant player left standing. This should be of particular concern to the Palestinians, who will depend on their greatest enemy (Israel, in their eyes) to have the grace to become their greatest defender. How ironic that they would intentionally awaken the two great armies of the Middle East in a common cause. Yet, despite all this recent activity, you won’t find much word of it in our Western press. Why? 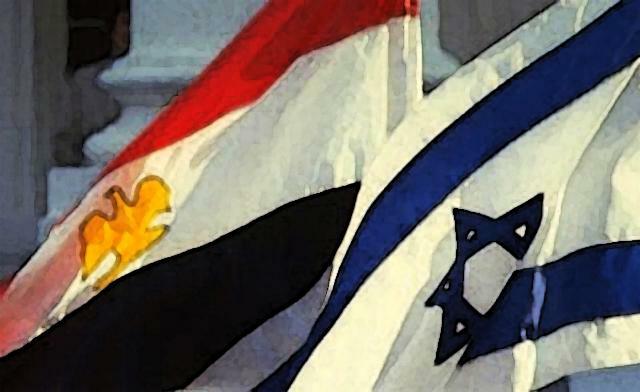 What if Israel and Egypt joined forces against ISIS? How would the dumbocrats and other left-wing loonies explain THAT to their kids? Aren’t Arabs and Jews supposed to hate each other? How quickly these dimwits would like to forget the 1979 Egyptian–Israeli Peace Treaty, mediated by US president Jimmy Carter. Full diplomatic relations were established on February 26, 1980. Egypt has an embassy in Tel Aviv and a consulate in Eilat. Israel has an embassy in Cairo and a consulate in Alexandria. It’s been one of the only consistent peaceful regions in the Middle East – for over 35 years. Even the Muslim Brotherhood stated in 2012 that it supported the treaty. pie-in-the-sky officially, but to be sure if ISIS continues its stupid assaults on these two nations, whether in a united front or individually, these terrorist goons will be sent to their desired martyrdom in a hurry, and I’m glad for it. Thanks be to God for the miraculous victories of Israel’s past and the peace between these two great nations. Pray that this sanity and peace will continue over the region, even if it must be maintained with an iron fist by one or (preferably both) countries. Egypt and Israel look very good side by side. Previous PostAmerica’s Glory Days: Distant Memories?